Who’s serving who? 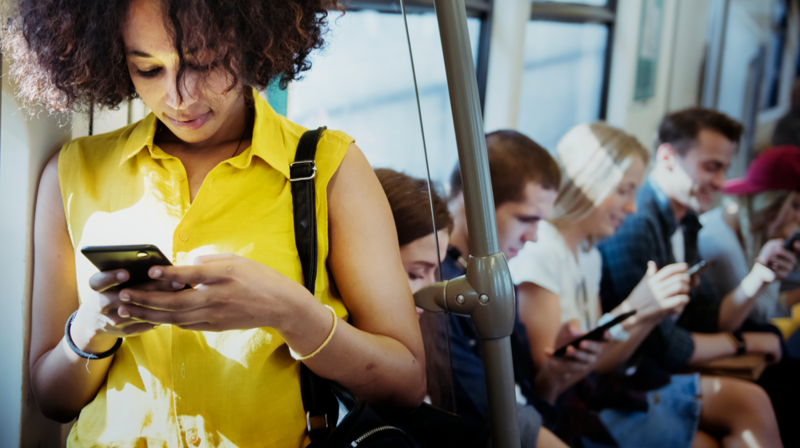 Technology is here to serve you, but when you find yourself checking your phone for notifications or if you’re responding to team emergencies while at dinner or a concert — then you are serving technology. And that, says Dan Schawbel, isn’t making you the leader you need to be. There are enough “how to be a leader” books out there. 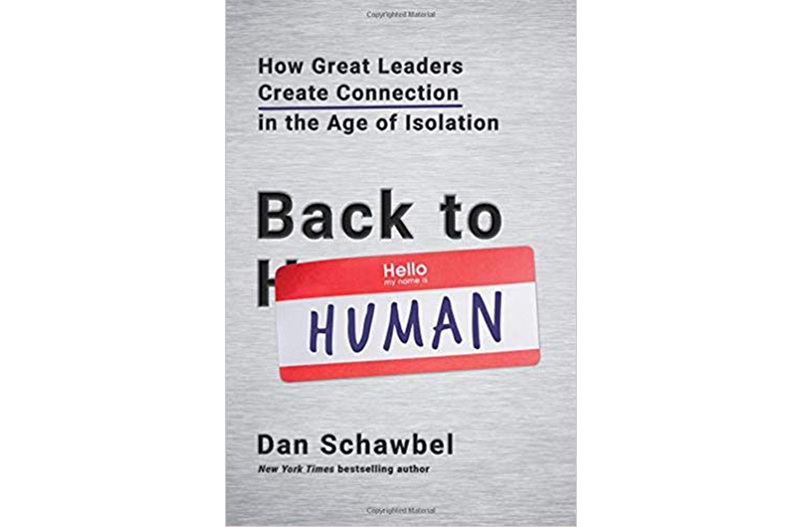 But Back to Human: How Great Leaders Create Connection in the Age of Isolation by Dan Schawbel is the first one that is specifically written for a generation of leaders who are often managing a virtual, work-from-home workforce. Not only that, but these new leaders are struggling with exactly the same challenges as their peers. The only difference is, they’ve gained a knack for having the technology serve them, instead of serving the technology. Schawbel is a New York Times bestselling author, Partner and Research Director at Future Workplace and the Founder of both Millennial Branding and WorkplaceTrends.com. Over the years, he has become the voice of the professional Millennial. In his book Me 2.0 his mission was to help them get their first job. Then, in Promote Yourself he gave them a path to management. And now, in Back to Human, he’s sharing the tools they will need to lead effectively. Schawbel’s research shows that social isolation is the biggest challenge for young leaders today and technology is the primary culprit. Technologies such as Facebook, LinkedIn, Slack and others were created with the intention to bring people closer together; to “free” them from confining cubicles and time-sucking meetings. But few expected them to replace or to erode face-to-face interactions the way they have. This year alone, one in 10 jobs will be eliminated, humans are being replaced with AI and that means that the most important new jobs being created are jobs for managing humans which require empathy, management, communication and other soft skills. It seems that Back to Human has arrived at just the right time. And if you think this book is just for millennials, think again. 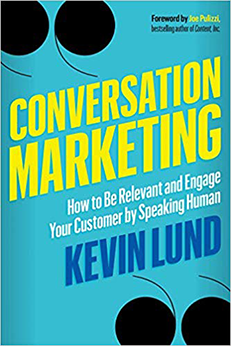 If you spend more than half your day on some sort of device, if you work with a virtual team and if you’ve ever sent an email or text when you really should have just called — yeah, this book is for you. OK, so I’m dating myself when I say that my “Leadership Manual” was the iconic One-Minute Manager by Ken Blanchard. What that book was to the Baby Boomer and the Gen X workforce, Back to Human is to the new crop of Millennial leaders. What I love about this book is how simple and practical it is. There are three parts to the book each representing a key step in the process; self connection, team connection and organizational connection. Each part contains simple self-assessments, guides and scripted exercises that provide concrete actions that you can take either alone or with your team in order to move your leadership journey forward. Schawbel anticipated any questions you might ask and then provided an outline of how to deal with this situation. 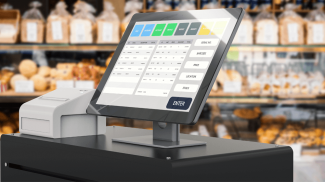 There is one interactive feature that I find extremely helpful; Schawbel has developed an online assessment called the Work Connectivity Index. This is something I’d recommend that you do BEFORE you read the book because it will give you some context and help you focus in on specific sections of the book. While Schawbel’s books are often targeted to Millennials, that doesn’t mean that younger or older folks won’t get anything out of them. Back to Humanis no exception. As a business owner in my mid-50s who runs a virtual team and spends 99% of my workdays online, I found a tremendous amount of value from the research, tips and exercises Schawbel outlined. Any manager or business owner who works with or engages with virtual teams and intends to succeed in today’s strangely connected yet impersonal workplace will find a tremendous value in Back to Human — snap it up! Yes. There is a tendency to be drawn in to technology. It will really help if you will take a rest every once in a while.